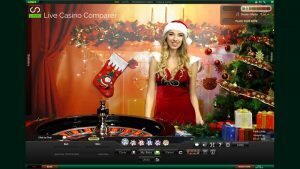 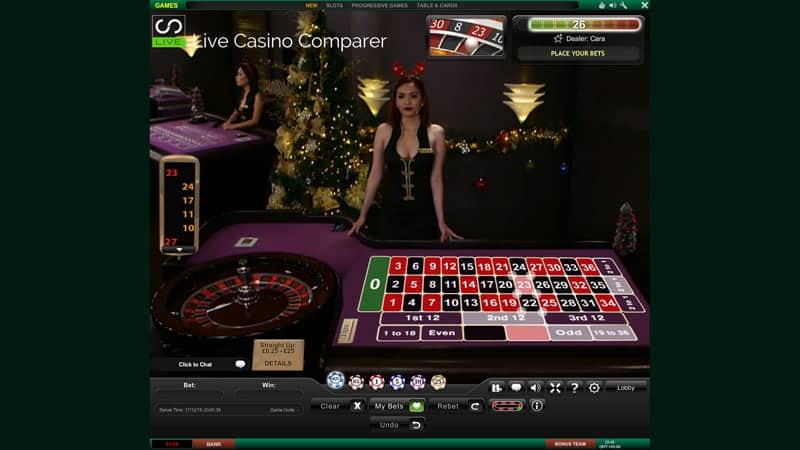 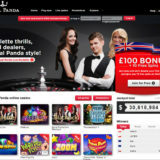 Following the announcement early last week, Playtech have opened their Christmas Live Roulette table. 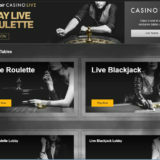 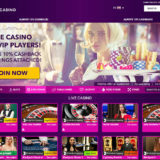 It’s available at all Playtech licensed Live Casinos. I’d recommend playing at either Bet365 or Betfair. Not only have they created a dedicated studio area for this Christmas promotion they have also started to decorate other studios.